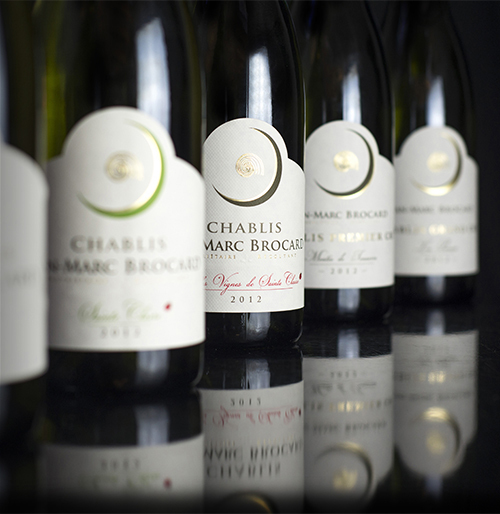 These words form the signature Brocard, a unique style that is found in each appellation of Chablis : Petit Chablis, Chablis, Chablis Premier Cru, Chablis Grand Cru, which are exported to nearly 50 countries. The expression of the soil, soil memory conveyed from vine to wine, pure typicity of Chablis basement sedimented by the sea during the Jurassic era. Natural acidity, resulting from the minerality of the soil, giving the wine the tension that goes for signature. 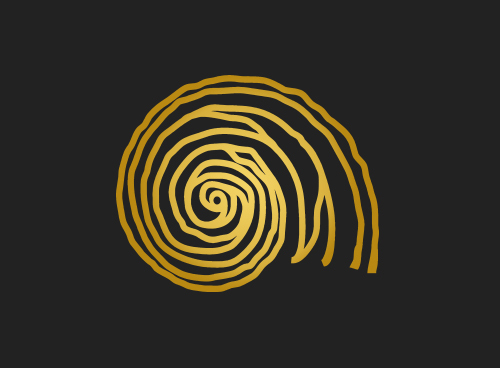 Life force, the spiral is naturally present in nature symbol of creation and fulfillment, it characterizes our commitment to continuous improvement of our business approach.